Our bodies are made up of approximately 60% water. It’s vital for our heart, brain, lungs, muscles, and skin. Water is an internal temperature regulator and helps our bodies absorb nutrients, flush excess waste and toxins, creates lubrication for our joints, and more. Drinking more water also helps to curb cravings, and support healthy weight loss. 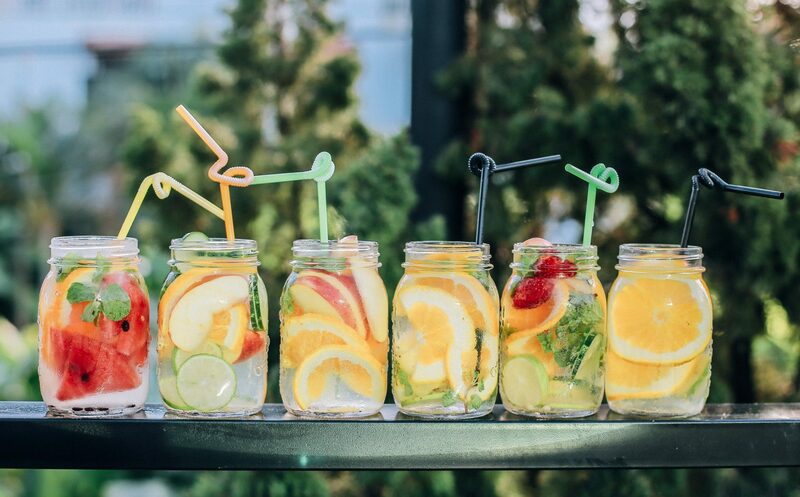 Here are 9 easy ways to make drinking more water your new healthy habit! Put a glass of water beside your bed and upon waking, drink your water! Not only will this hydrate you before you consume your glorious morning coffee, but it will wake up your digestive system and support your organs too. You don’t have to drink all of your water super quickly, just begin drinking it as you prepare for your day. You may feel more alert as a result! If you like your water chilled, make sure you always have a full pitcher of water in the fridge. Fill it up twice a day as needed so that you always have purified water on hand when you want it. 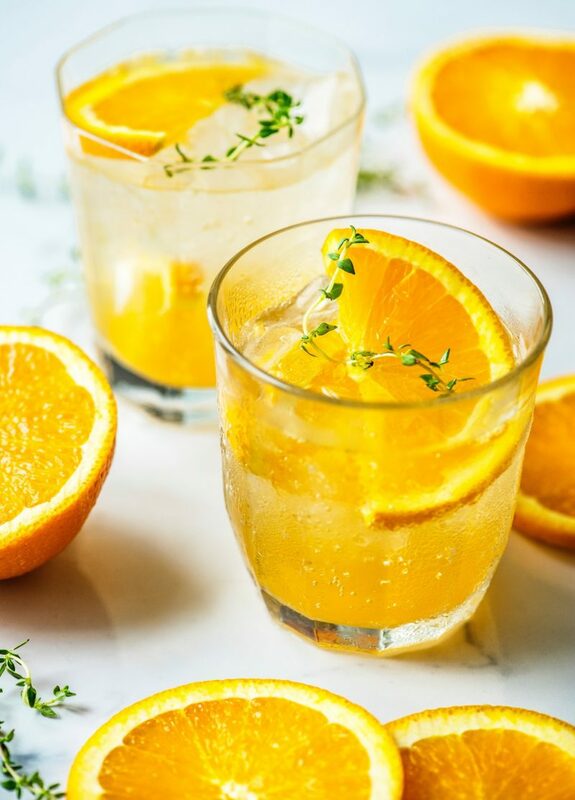 Another way to make drinking water a pleasurable habit is to get creative with fruits and herbs! You can add slices of grapefruit, orange, strawberry, cucumber, mint, basil, lemon and lime! Store these in the fridge. You can refill your fruit and herb infused water pitcher at least 2 times before you need to add new ingredients. You don’t need much, just a few leaves or slices will do! As a rule, you can change them out every 2 days. If you have a water bottle you enjoy drinking from, you’re much more likely to build a habit. It might sound silly but think about it. How often do you wear that pair of pants you find too tight in a certain area or that itchy sweater? We tend to stick to things that bring us joy and create more pleasure, so when it comes to building a new habit, it’s just as important to make sure your lifestyle tools (a water bottle in this case) are fit for your enjoyment! You could set a timer on your phone for every 2 hours with a note to “Drink water!” Or download a water app. It’s not that you need to treat drinking water like a chore, but it can be really helpful in the beginning to set a reminder. The best way to build a new habit is through consistency. You may also find that as you drink more water, you will get more in tune with your own thirst. Eventually, you can simply let your thirst guide the process! 6. Make sure your water tastes good! 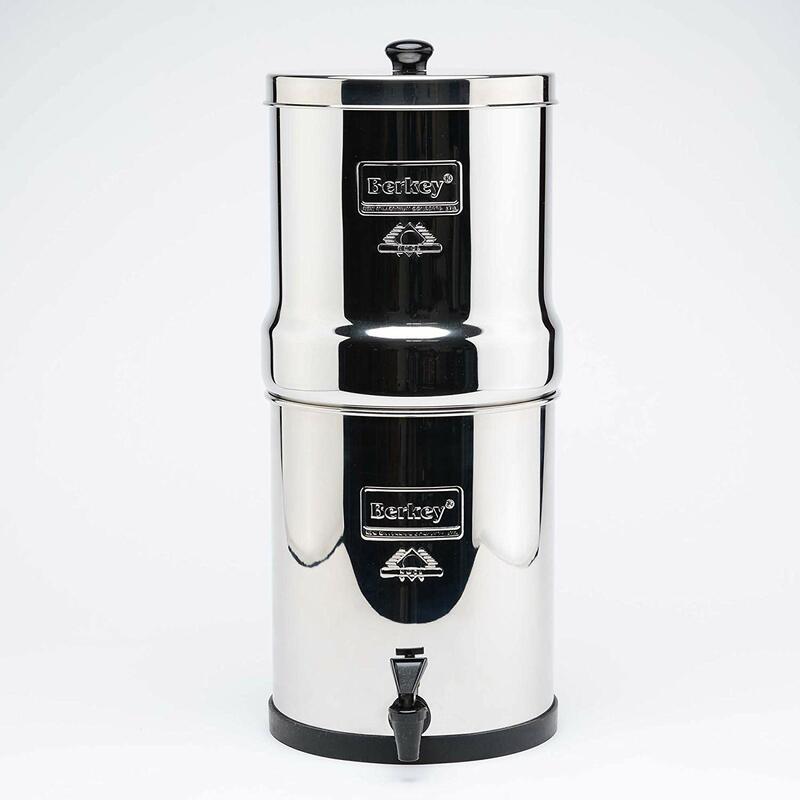 Berkey Water System on Amazon. 2. 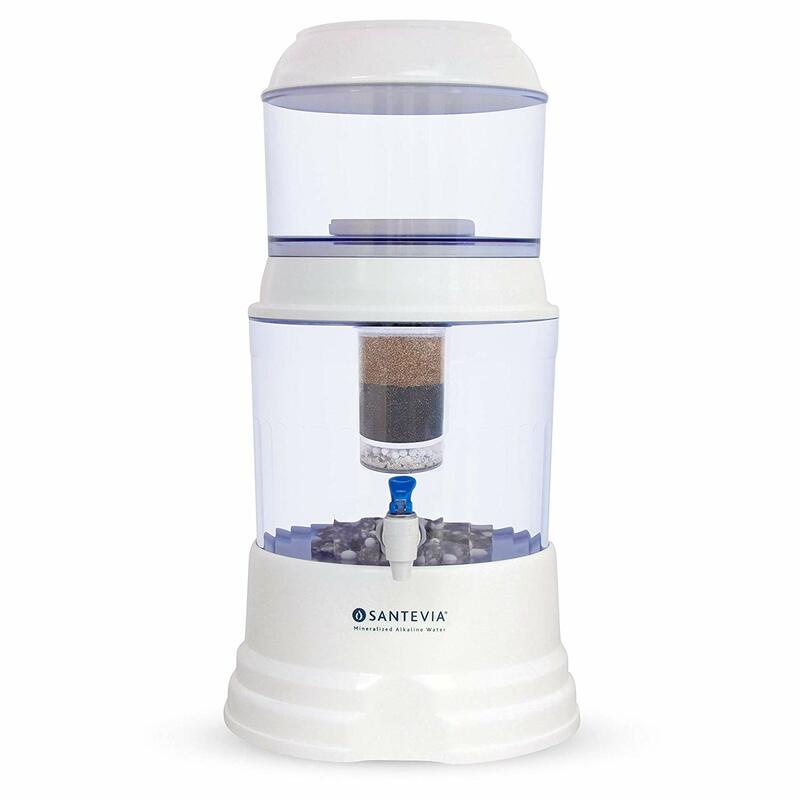 The Santevia Water System on Amazon. 3. 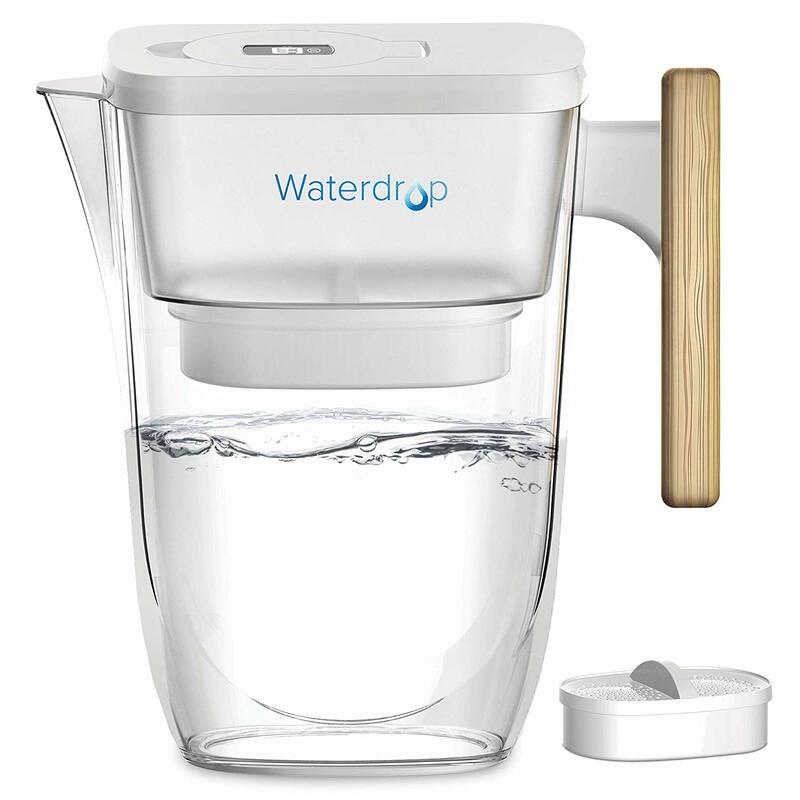 The Waterdrop Pitcher on Amazon. 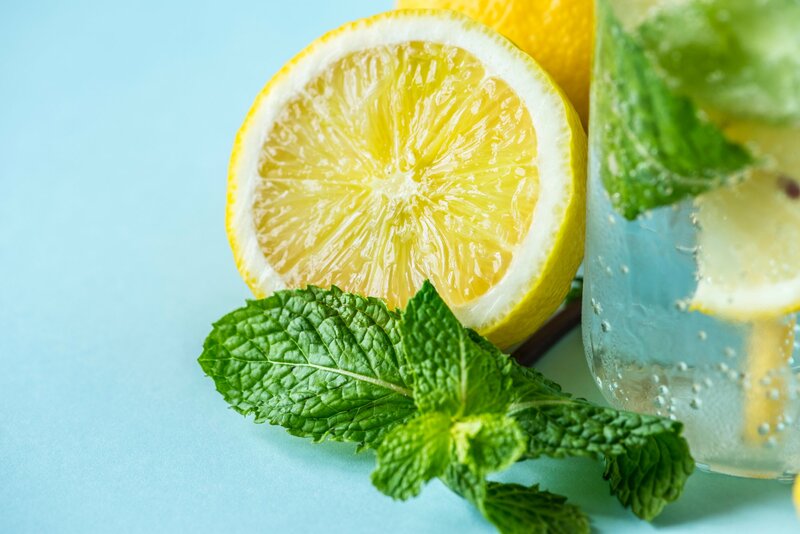 Soda water is a great way to hydrate, AND to avoid drinking soft-drinks full of sugar. Instead, you can add a squeeze of lemon or lime, or other fruits and herbs! It’s important to note that club soda is different from tonic water (which contains sugar). So make sure you buy club soda or get a soda stream. We love the soda stream for making soda water at home! You can hydrate by eating water-rich fruits and veggies too. 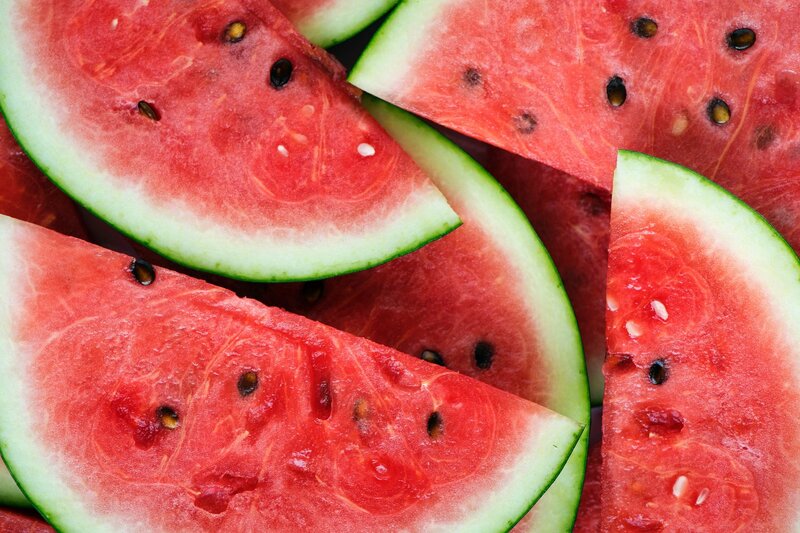 Fruits like watermelon, grapes, strawberries and veggies like cucumber, celery and lettuce are all high in water. Clean Eating is naturally hydrating and nourishing in nature. 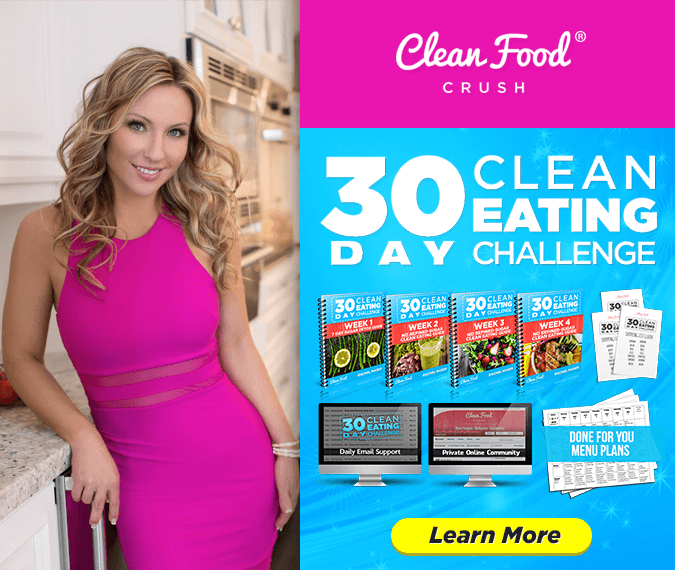 Find a friend to join you in building new habits and take the 30 Day Clean Eating Challenge for additional accountability support. Inside the private challenge group, you’ll have access to daily support from myself and my team, as well as a whole community of people on the same journey as you!